← Rogues Gallery adds wicked prize for costume contest at CHEAP THRILLS dance party! CHEAP THRILLS Halloween dance party at ARTCITE with DJ DOUBLE A has PRIZES! The prizes are rolling in for the CHEAP THRILLS Halloween dance party at ARTCITE with DJ DOUBLE A. 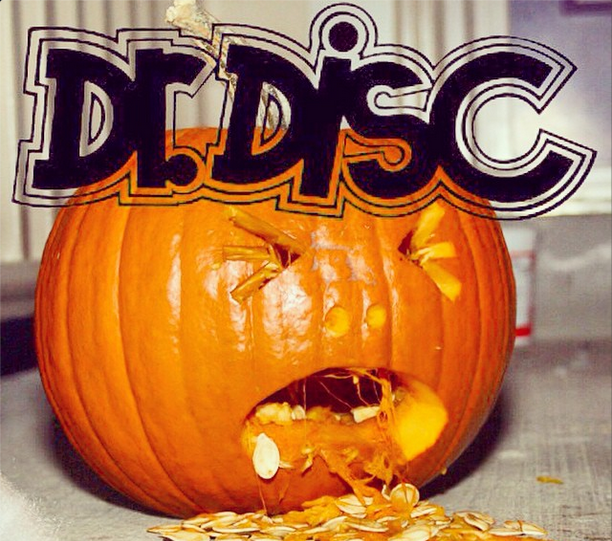 Best costume will win several things, including a $100 gift certificate at Dr. Disc! Thanks DR. DISC! Get your $5 ticket in advance to secure your spot at the most unique Halloween event in town. This entry was posted in music, show promo and tagged Artcite, dance party, DJ Double A, Dr. Disc, Halloween, music, phog. Bookmark the permalink.